Though The Bloc offers a diverse array of programming (like their summer rooftop movie series— I’m so looking forward to Alamo Drafthouse Cinema opening in 2019! ), their fashion events are some of my favorite. Recently, I went to Wear Fashion Happens, a party presented by Nordstrom Local that featured a panel of fashion and beauty insiders like Rachel Zeilic and Nikki DeRoest. I learned all about Fall ‘18 and SS ‘19 trends, while enjoying cocktails, fashion and beauty giveaways, and fun activations by brands like Too Faced, BeGlammed, BrandsWalk and Nixon. It was such a fun evening, and I’m looking forward to their kick off to New Year and Spring fashion events! 2. Nordstrom Local is Open! 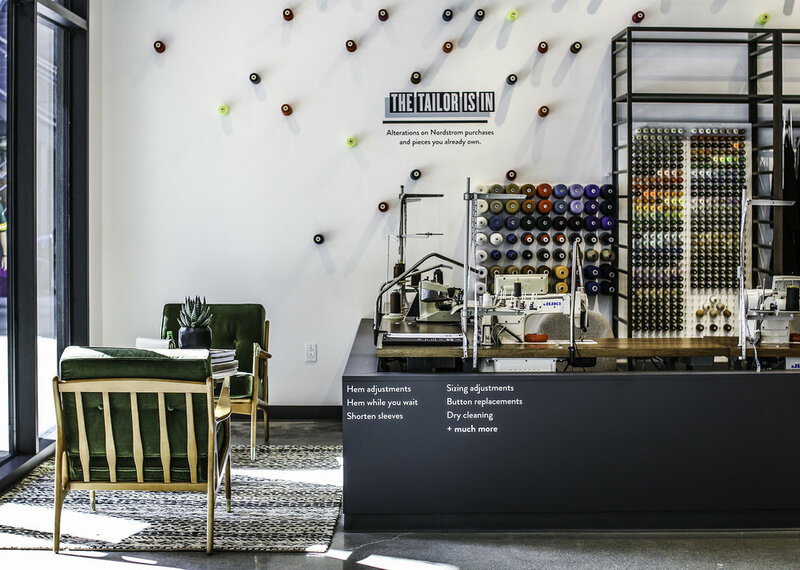 Have you spotted a few of those mysterious new Nordstrom locations on Melrose Place and in Brentwood and wondered what they are? Me too! 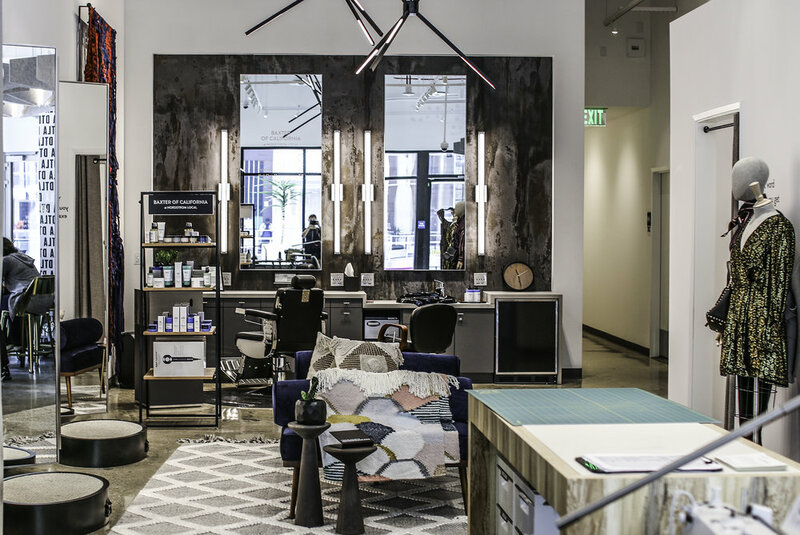 It turns out, they’re a new concept called Nordstrom Local, which are convenient local stores to drop-in for online order pick-up, return drop-offs, alterations, styling, grooming services, and more. If you’re a frequent online shopper, Nordstrom Local provides all the additional services you miss out on by shopping online and you won’t have to schlep to one of the few full-line stores in the city. They’re now open on Street Level next to The Bloc’s office lobby (enter 750 w. 7th street), giving Downtown dwellers and worker bees an easy spot to take care of all your style needs. Personally, as a petite gal that has to get everything I own hemmed, I’m excited to have a go-to alterations place! I’m also very lazy with returns and can’t be bothered to pack things up and ship them, so being able to pop into a store and drop them off is huge. 3. Get Ready for Uniqlo! True story; during my recent trip to London, Scotland, and Ireland, I basically lived in a lightweight, Uniqlo down jacket that folded up into a little bag for easy travel. But unfortunately, there are only a few Uniqlo locations in LA, which is why I’m SO excited for the new location to open at The Bloc in December! Not only will it be a great Downtown destination for affordable basics, but it will also be one of the company’s flagship stores in the city, occupying 2 levels and 12,000 square feet. I’m already excited!